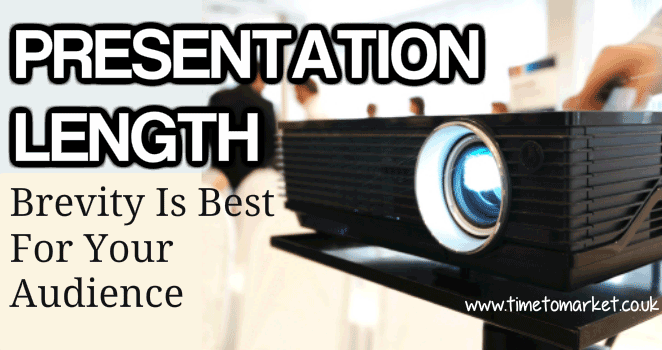 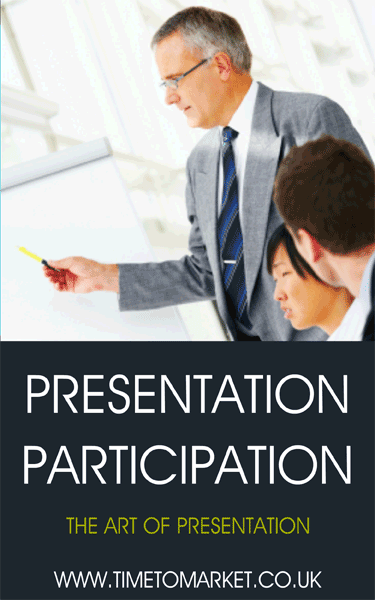 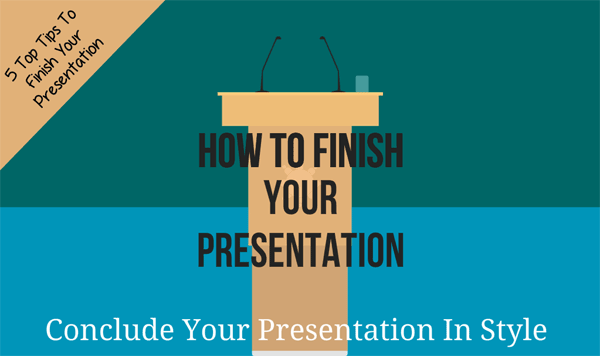 In this collection of presentation tips podcast recordings we highlight even more presentation skills. 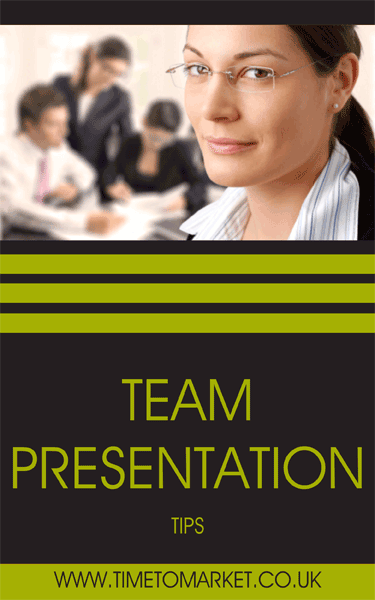 All the presentation training tips, techniques and methods feature in the PresentPerfectTM training courses that we run throughout the UK. 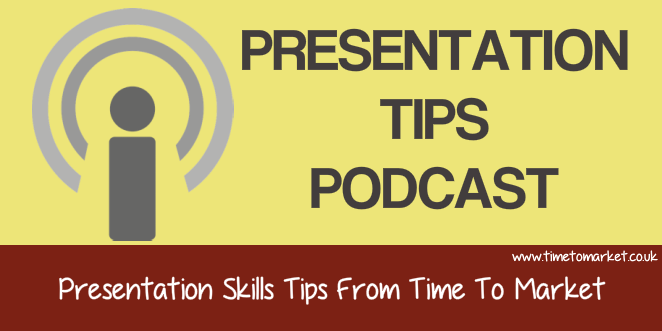 You can listen to the podcasts with the media player on this page. 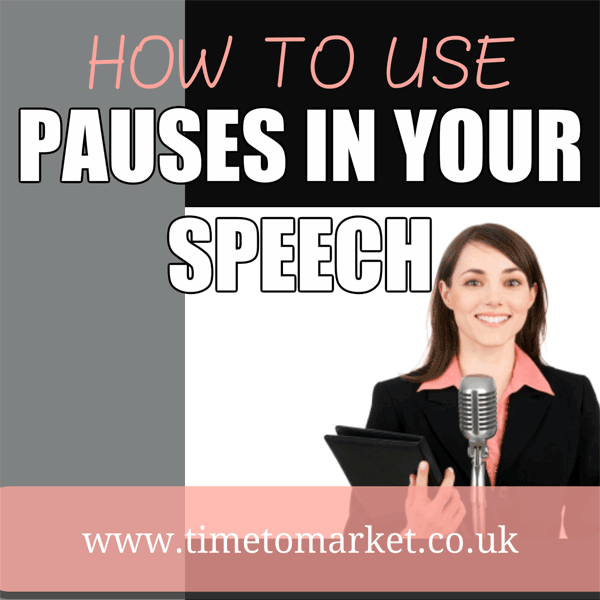 Or, alternatively you can click one of the links and read the podcast transcript on its own page. 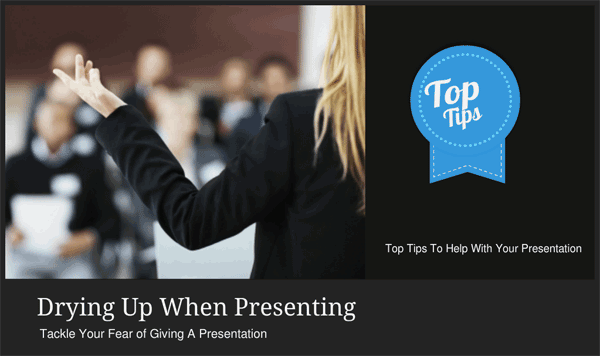 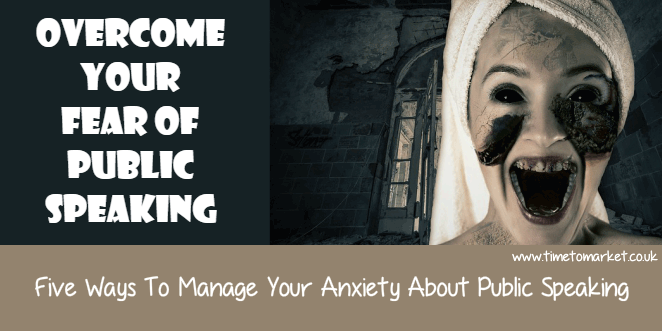 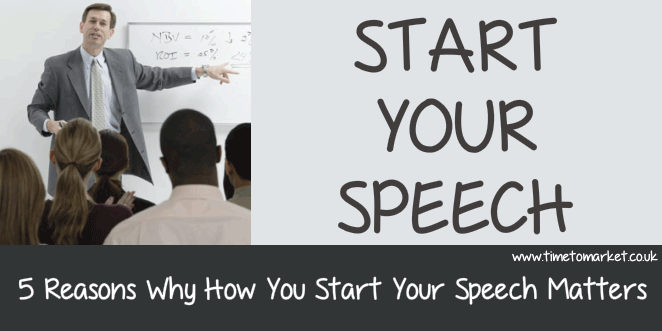 We make the presentation tips podcast recordings each month. 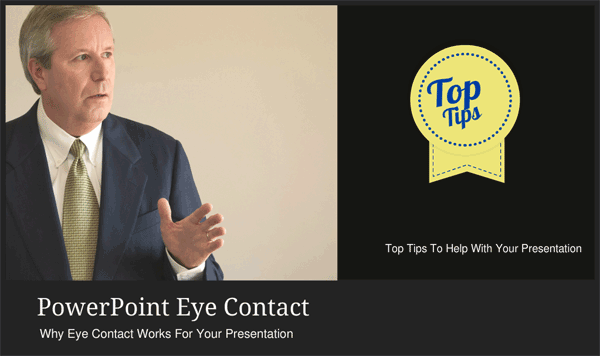 And because all these skills tips feature in our courses and seminars, you can be assured of their merit. 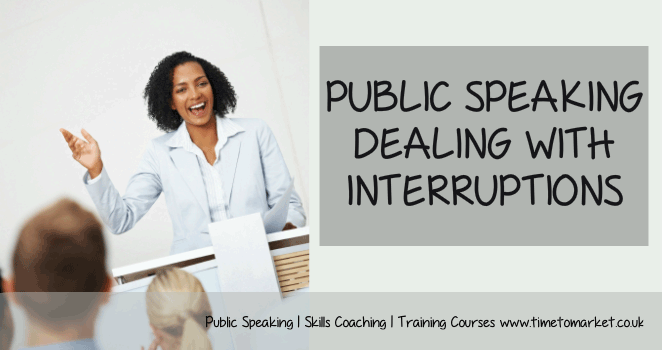 You can join one of the public presentation courses or we can arrange a corporate training event, either at your offices or at one of our training centres.